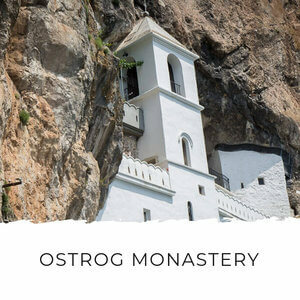 Wondering which Montenegro airport to fly into for your trip to Montenegro? But did you know there’s a fourth? It’s forgotten more often than not, but Tirana Airport in Albania is also a valid option for a trip to Montenegro. 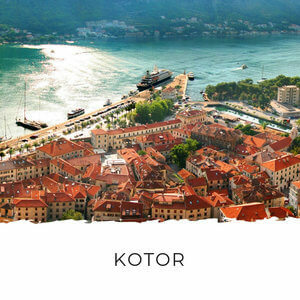 You can fly into any of these airports, but it’s easiest to choose a Montenegro airport - either Tivat or Podgorica, whichever is closest to where you’re staying. 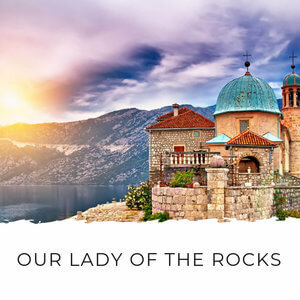 Because Montenegro’s such a small country, you don’t need to worry about flying between these airports to get to the closest one to your accommodation. Although they might look far apart on the map, in reality it’s only a two hour drive between Podgorica and Tivat. If you can’t find good flights to a Montenegro airport, then look at Dubrovnik and Tirana airports. It pays to remember that these involve extra border crossings that will add time to your trip. Tivat airport is the best Montenegro airport to fly into if you’re staying anywhere in the Bay of Kotor or the Budva Riviera. 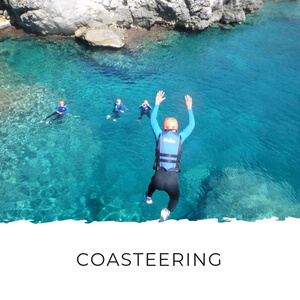 It’s a short and easy drive to any of the main coastal towns. It’s really small, so there’s no walking for miles from one end to the other. And you can usually get through customs and get your luggage in about 20 minutes. If your plane is delayed and it’s already dark when you come to land, you’ll be diverted to Podgorica and then you’ll have to get a 2 hour transfer back down to Tivat. 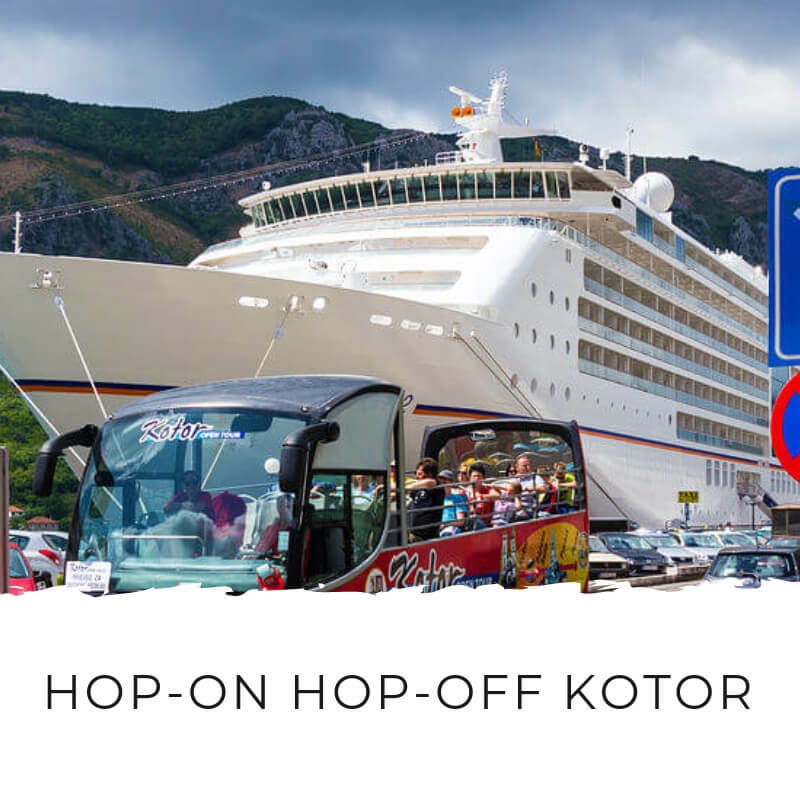 This is organized by your airline, but it can make things complicated for you if you’ve arranged to hire a car from Tivat, booked a transfer or are late for check in at your accommodation. Passenger Information: +382 (0)32 671 337/ +382 (0)32 670 930, info.tivat@apm.co.me. Until recently no low-cost airlines were flying into Tivat, so it was cheaper to fly into Podgorica or Dubrovnik. Easyjet has started flying into Tivat from the UK and we expect more low-cost airlines and cheaper tickets in future. If you can’t find competitive fares, you’ll have to work out whether it’s worth the extra transfer time/border crossings flying into Podgorica or Dubrovnik instead. And don’t forget to check car hire prices first too! Car hire is generally more expensive in Dubrovnik than in Montenegro. The flights are very seasonal so you won’t find as many flights in winter as summer. VIP Lounge - this is more like a room with some chairs, desks, printer and kitchenette than the luxurious lounges you’ll find in big airports like Dubai. But you can get refreshments and some work done. Duty-free for departures (none for arrivals) There’s no duty-free shop for arrivals. If you want to buy duty-free, you’ll have to get it at your departure airport. There’s a small duty-free shop in the departure lounge at the gate. There’s no café after you pass security to the departure lounge. There’s also nothing for kids to do, so bring your own entertainment if you’re travelling with kids. Local’s Tip: When waiting for your flight in Tivat, skip the overpriced coffee at the café inside the airport and head over to the cafe by the car park. It’s about half the price and you can sit outside in the sun and watch the planes. 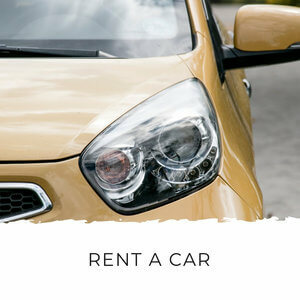 All major car rental companies in Europe have car rental from Tivat Aiport and you can usually pick a car up at the airport and drop it off at any of their other depots around Montenegro. There are also smaller local companies which offer unconventional options, like convertibles, SUVs and Smart cars. The great thing about these companies is they also have the best prices. Instead of searching for and contacting these companies one by one, you can search them and book them all in one place. There are taxis available in front of the terminal. My advice is to book a transfer in advance to avoid being ripped off on arrival. Kiwi Taxi has well-priced transfers from Tivat airport. Podgorica is Montenegro’s capital city and it’s where you’ll find the main Montenegro airport. 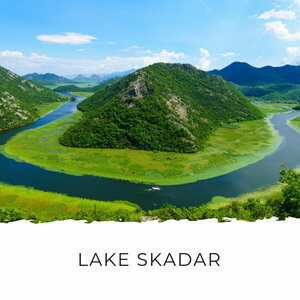 It’s not much bigger than Tivat airport – there’s still no duty-free for arrivals and just one overpriced café - but you’ll find lots of direct flight connections, mainly with European centres like Vienna, London and Istanbul. If you’re staying anywhere south of Budva ie. Petrovac, Bar, Lake Skadar, Ulcinj or anywhere in the north, Podgorica Airport is closer than Tivat. Passenger Information: +382 (0)20 444 244/ info.tivat@apm.co.me. Business Lounge: There’s a business lounge for business and first class travelers. VIP Lounge: There are three VIP loungers available that can accommodate up to 11 people. 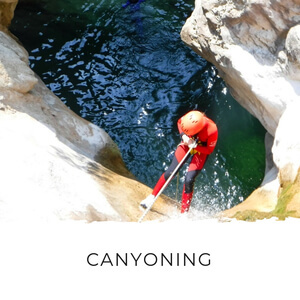 They’re priced from €150 per hour and you can book them on +382 (0)20 444 242 or dispatch.podgorica@apm.co.me. Parking: €0.60 per hour and the first 15 minutes are free - this is perhaps the cheapest airport parking I've ever come across! Duty-free for departures only. There’s no duty-free shop for arrivals. If you want to buy duty-free, you’ll have to get it at your departure airport. Like Tivat, all the major car rental companies have cars available from Podgorica airport. There’s a taxi stand in front of the arrival terminal but I recommend booking your onward transport in advance to avoid haggling on arrival. Since the airport is on the Tranzit road, a two-lane highway that bypasses Podgorica centre, the easiest way to get down to the coast is via Sozina Tunnel. It’s also much more scenic! 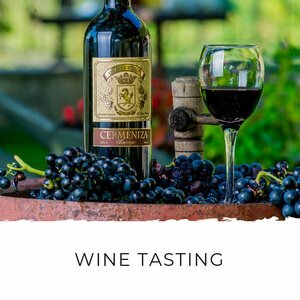 You can also start your intro to Montenegro off with a wine and food tasting… although not if you’re driving. Montenegro has a zero alcohol tolerance policy! Your third choice is Dubrovnik airport in Croatia. 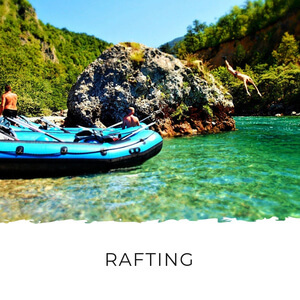 Since it’s a different country, you’ll have to contend with two border crossings – one to exit Croatia and another (5km away) to enter Montenegro. As this border is now the entrance to the EU (Croatia is part of the EU, Montenegro is not), it’s tightly controlled which means it can take a long time to get through when you're heading back into Croatia. 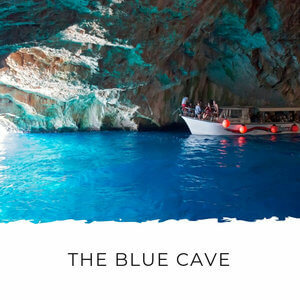 But Dubrovnik has lots of connections and you can find some of the most competitive fares flying to and from this airport, which means you should definitely check flights to Dubrovnik before you book. 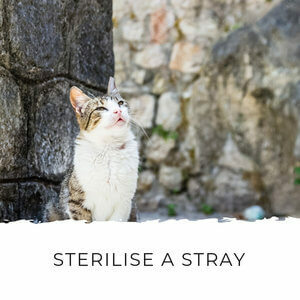 Address: Zracna Luka Dubrovnik, 20213 Cilipi, Croatia. There are lots of choices for car hire at Dubrovnik airport. You can drive a rental car in Montenegro, just make sure you tell your rental company so they can issue you with border insurance. This can be crazy busy in July and August; the wait could be hours long. It's also very unpredictable. I have spent 3 hours crossing the border in July and three days before that it took us 10 minutes. It took us 3 hours to cross the border in July. This is the Vitaljina/Njivice border heading into Montenegro. So we did the logical thing and broke out the food and drink and had a border party! If you’re flying out of Dubrovnik at the end of your holiday, I recommend leaving very early. The queues are worst in the afternoons, so cross early in the morning and spend the day in Dubrovnik to be safe. Outside of these peak months the traffic is manageable and there are virtually no queues between October and May, with the exception of the last week of December and the first week in January, when holiday traffic clogs up the borders again. There are actually two border crossings you can use. The main one at Debeli Brijeg (Montenegro)/Karasovici (Croatia) or the smaller crossing around Njivice (Montenegro)/Vitaljine (Croatia). 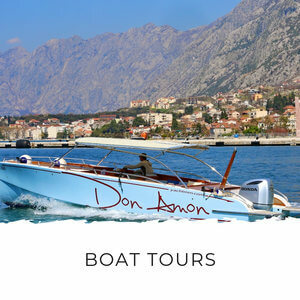 If you don’t want to hire a car, make sure you book a transfer to bring you to Montenegro. 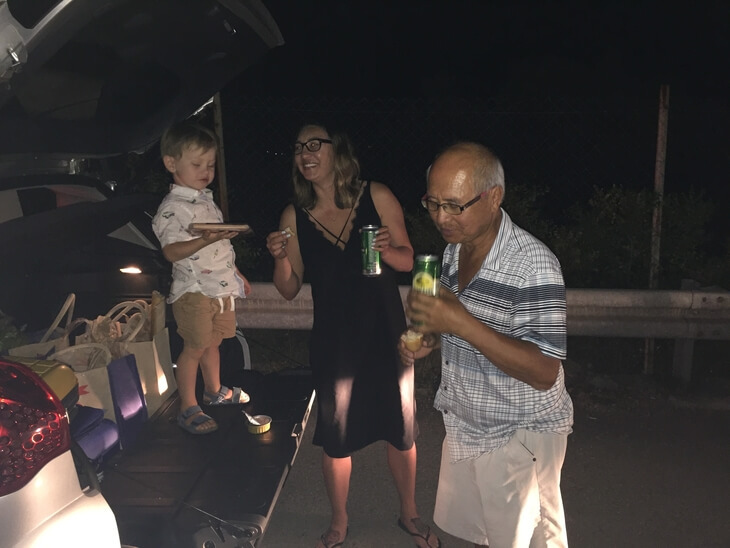 There will be taxi drivers waiting at the airport and they might offer to bring you across, but we’ve heard stories of people being dumped at the Croatian exit border with all their luggage. As I mentioned, it’s 5km between checkpoints and if you can’t get anyone to take you to the next one, you’ll be forced to walk - with all your luggage – to the Montenegrin checkpoint. At least it's downhill! Obviously this doesn’t happen often, but I’d rather not take the risk. There’s no bus connecting Dubrovnik airport and Montenegro. 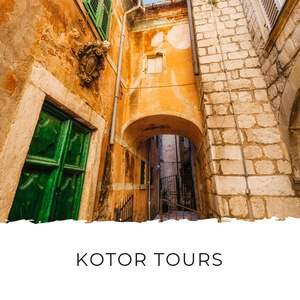 The only way is to go to Dubrovnik and get one of the two daily buses to Herceg Novi or Kotor. From there you can connect onto a bus to anywhere else in Montenegro. 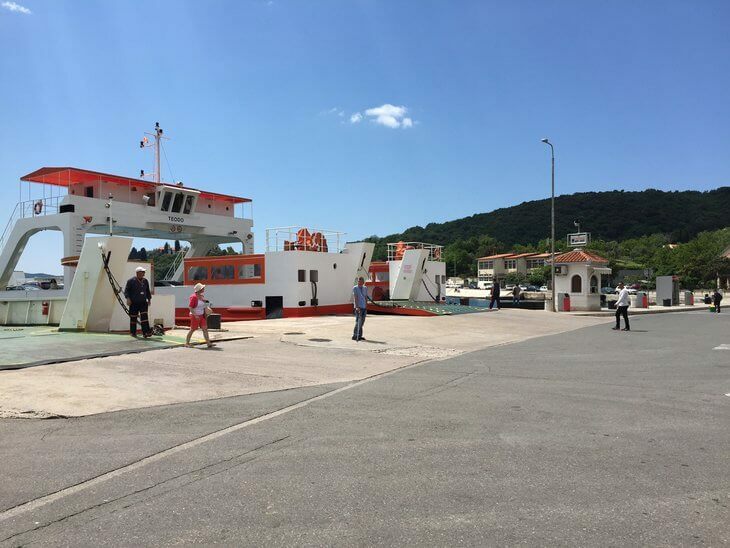 If you fly into Dubrovnik and stay anywhere except the coastal area between Herceg Novi and Kotor or inland around Zabljak, you'll have to cross the ferry between Kamenari and Lepetane. The ferry costs €4.50 per car and although it runs 24/7, it runs on a schedule at night. Tirana would never be my first pick of airports to fly into if you’re visiting Montenegro, but if you’re staying in Ulcinj, want to save a few dollars (flights to Tirana from European centres are around €60 cheaper per person) or you’re having trouble finding flights to the other three airports, it’s worth checking the flight options to Tirana. Tirana is a two hour drive from Ulcinj, while from Podgorica it’s an hour and half to Ulcinj. And you have to add extra time for the border crossing, which makes Podgorica a better option. But if you're staying in Ulcinj, Tirana airport would still be a better option than Dubrovnik. Address: Tirana International Airport, Rinas, Tirana. All the major car rental companies like Hertz, Avis and Sixt have cars available in Tirana airport. You can drive one into Montenegro, you just need to return it to them in Albania again. Like when you rent a car in Dubrovnik, you need to get cross-border insurance from your rental car agency or buy it at the border. 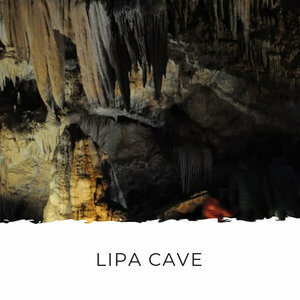 Click here to see car hire information for Tirana. There are registered yellow taxis in front of the terminal that will take you to Tirana for about €18. Kiwi Taxi offers transfers from Tirana to Montenegro. Click here to get a price. There is just one direct bus that links Tirana with Shkoder (Albania), Podgorica, Budva and Kotor. You can buy tickets here and a ticket between Tirana and Kotor costs €25.50. I love Kiwi.com because you can search multiple airports at the same time and see the cheapest days to fly. By the way, are you seeing a trend here? Kiwi.com for flights and Kiwi Taxi for transfers... You'd be forgiven for thinking my New Zealand heritage has influenced my choices but it's just a coincidence! It seems it's cool to be Kiwi these days! Because you can fly into multiple airports when you come to Montenegro, you can search flights from all of them simultaneously instead of doing three separate searches. You can also see the cheapest days to travel - a great way to save money when you're flexible. 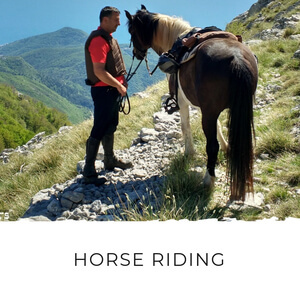 Most people hire a car for their stay in Montenegro. It makes getting around and seeing the sights so much easier. When you book your flights, my advice is to hire a car from the airport you'll fly into. The only thing you have to keep in mind is that you'll have to return the car to the country you picked it up in. So if you fly into Dubrovnik airport and hire a car from there, you'll need to return it in Croatia or pay a €350 fee for an international drop off. This isn't a problem for most people, but if you're planning on flying into one airport and out of another you'll need to keep this in mind. 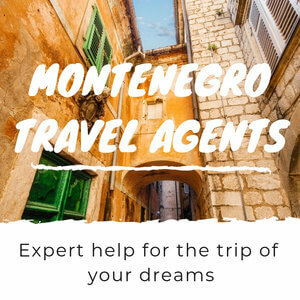 Click here to read more about car hire in Montenegro, including what types of insurance you'll come across. 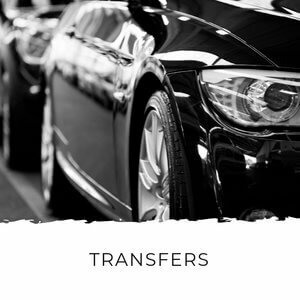 If you don't want to hire a car for your stay, you can book airport transfers in advance to take you to and from your accommodation. 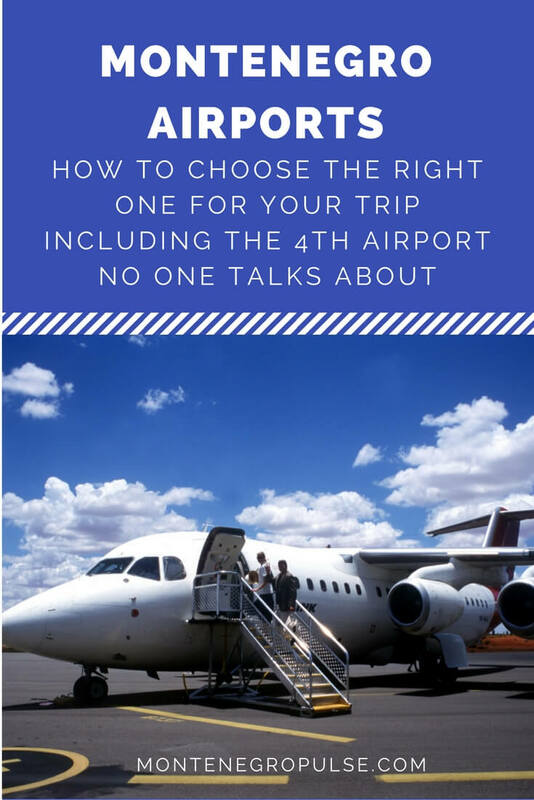 You can get a taxi on arrival at the airport, but you're likely to pay more - it's hard to negotiate a good price when you're standing in front of the airport with all your bags! 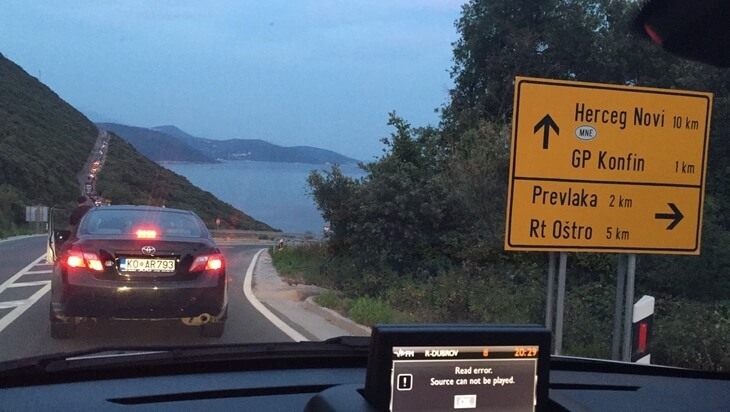 And we know drivers who ask for €50 for a 3km ride from Tivat airport to Tivat town. That's 3x what it should cost but they know you don't have much choice! When you book in advance you can search and book the best option and relax knowing you won't have to do any haggling as soon as you touch down. The best place to search for Montenegro airport transfers is with Kiwi Taxi. Kiwi Taxi have really good prices like €20 from Tivat to Budva, where hailing a local taxi for the same trip will set you back €75 in high season. 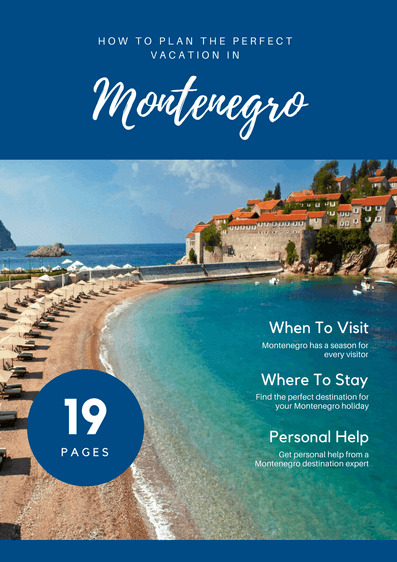 So there you have it - everything you need to choose which Montenegro airport (or Croatian airport, or Albanian airport!) you should fly into and getting to and from that airport. 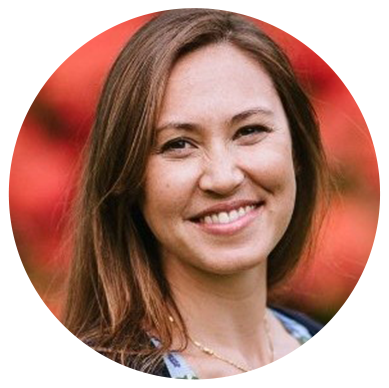 If you have any questions, you can ask me in the comments below or on my FAQ page.